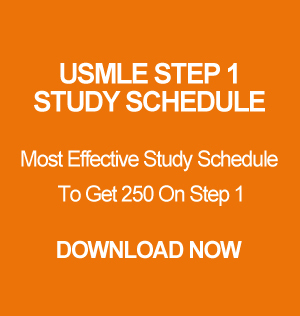 Genetics isn’t that bad on the USMLE Step 1 exam. But it can get tougher if they mix genetics questions up with some scientific research. Do you know what I mean by scientific research? Those questions where they talk about data, chromosomes and genetic techniques and they ask a simple genetics question. Yeah, those are the ones I am talking about. But don’t worry there will be one or two of those type of questions. Now, most of the genetic questions are straightforward and fun. Our genetic professor in medical school wasn’t as good. I am sure you can relate to that too if you went to Caribbean. So I basically had to teach myself genetics. I read the entire Kaplan’s biochemistry and genetics lecture notes and also watched the videos on it. Once I completed one pass through lecture note and videos, I gave the lecture note another read just to make sure I understood everything properly. After that, I read the entire biochemistry section of First Aid twice. I hope you guys realized when I studied genetics I also read the biochemistry too. 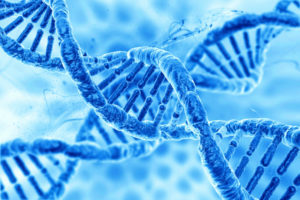 This is because most of the genetic questions are connected with biochemistry. I wanted to make sure I don’t leave any important connection and point out. Once I was done with Kaplan’s Biochemistry & First Aid, I started with USMLE World. I did all the genetic questions to solidify my genetics knowledge. Anything that I didn’t see in Kaplan or First Aid, I wrote it down on my First Aid. That’s all I did for genetics. If you need help with any material, study schedule and exam tips feel free to check out my one-on-one consulting service.